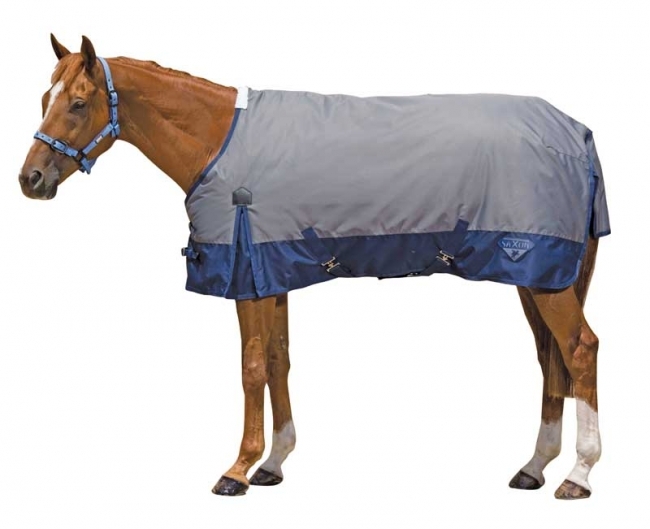 Keep your horse protected without breaking the bank. These medium weight turnout from Weatherbeeta feature 180g of Poly fill beneath a waterproof and breathable 600D outer shell. The blanket is lined with 210T nylon. The Saxon turnout features low cross surcingles, twin chest straps and adjustable leg straps.